FAST, Fluid and Graceful! 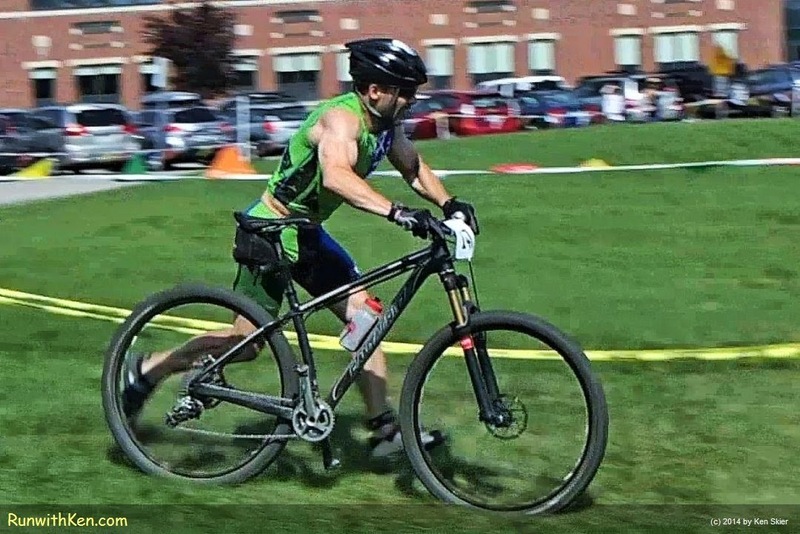 Mountain biking at the XTERRA French River Triathlon in Oxford, MA. 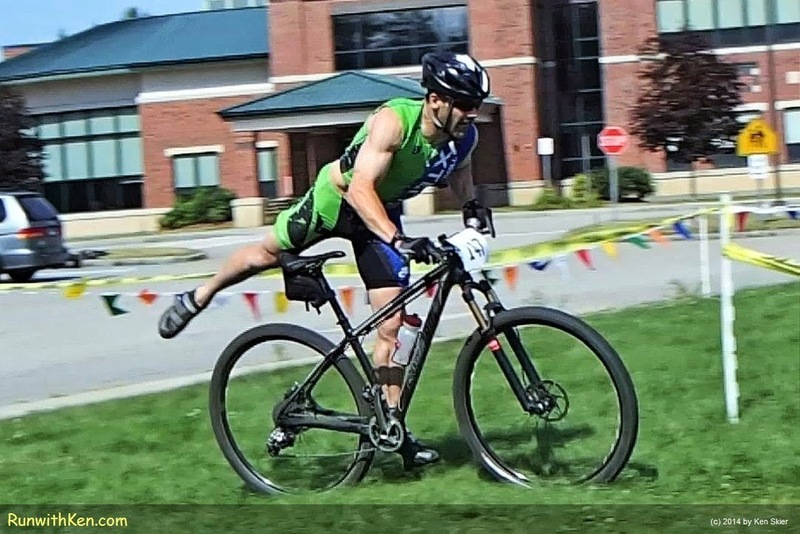 Look at this mountain biker! and then almost 90 degrees to the right! in a seamless, sinuous flow! and then biked 11 miles on a technical course. or break in his rhythm. ...and running into the transition area! in Oxford, MA (June 29, 2014).